Fawad Khan is in USA doing fundraising for Islamic Relief . 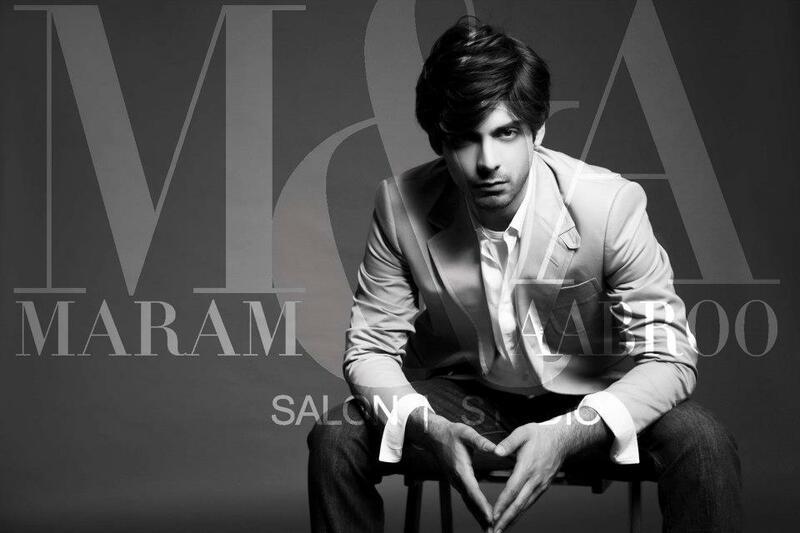 Tonight he will be in Teaneck, New Jersey. 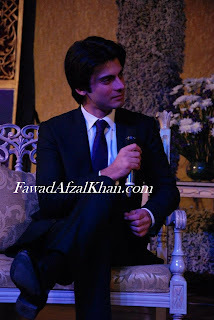 Anyone who attended any of the Islamic Relief Fundraising Raising dinner with Fawad Khan.. 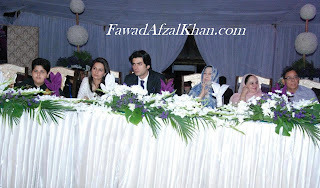 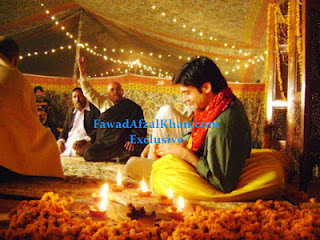 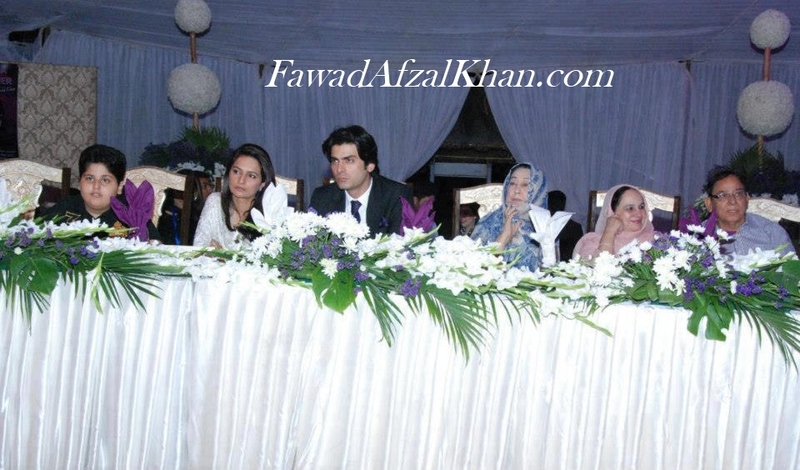 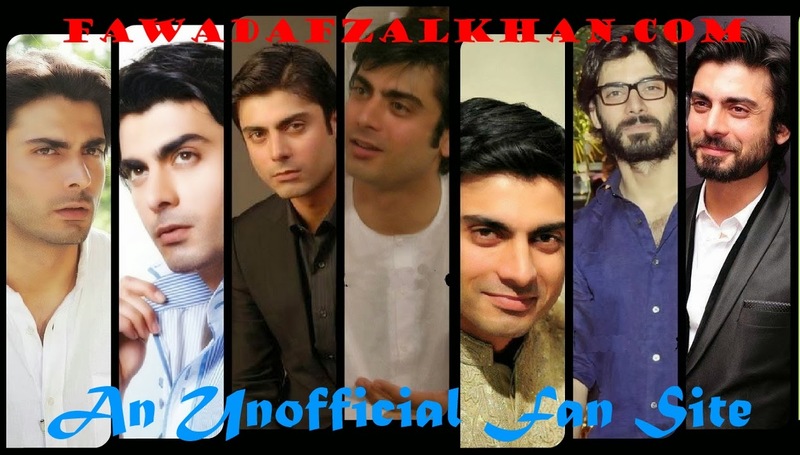 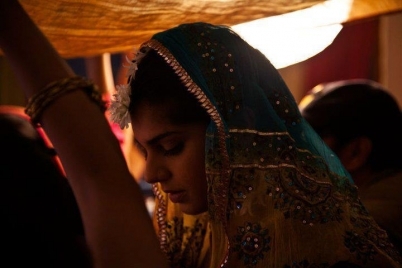 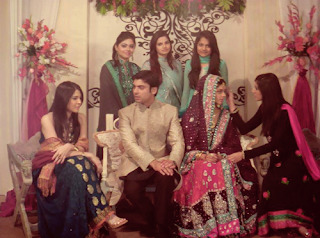 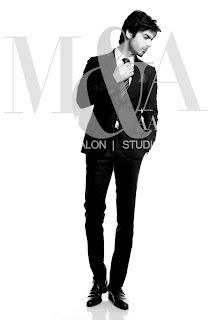 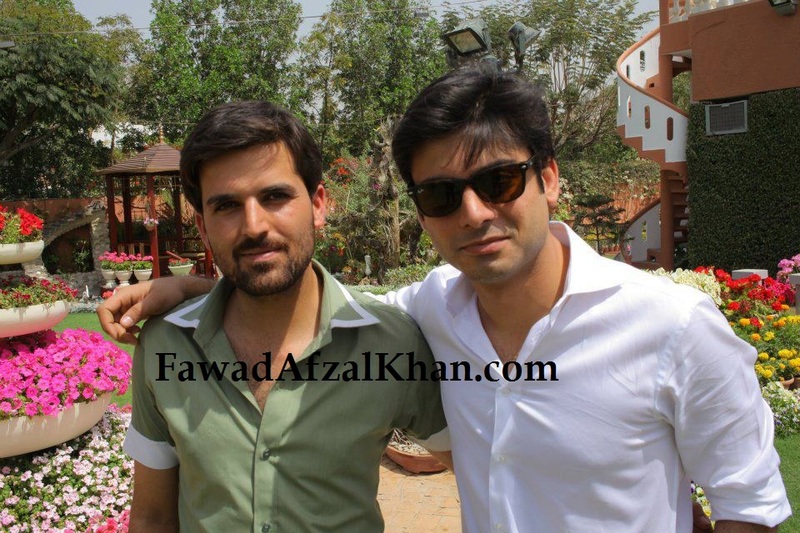 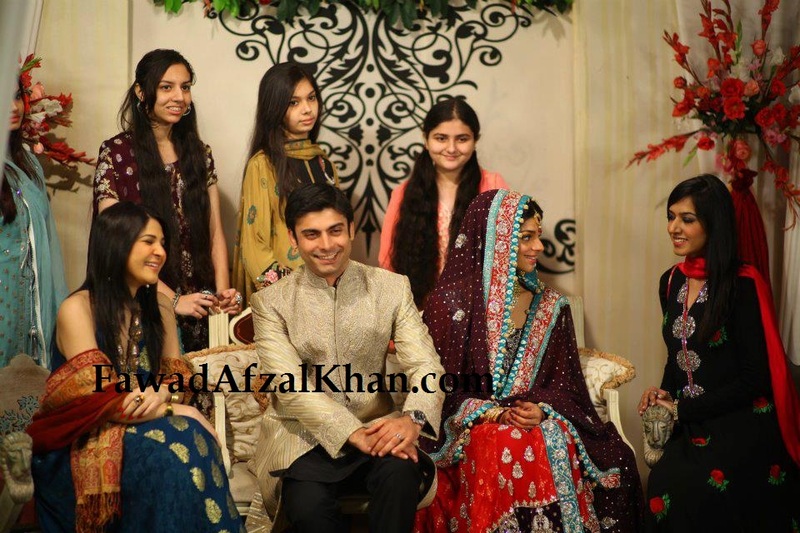 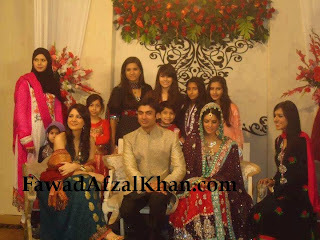 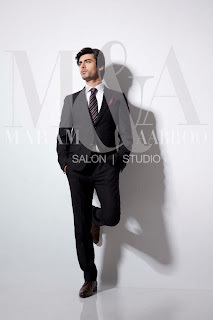 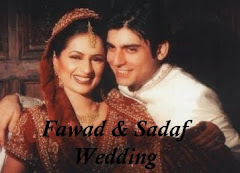 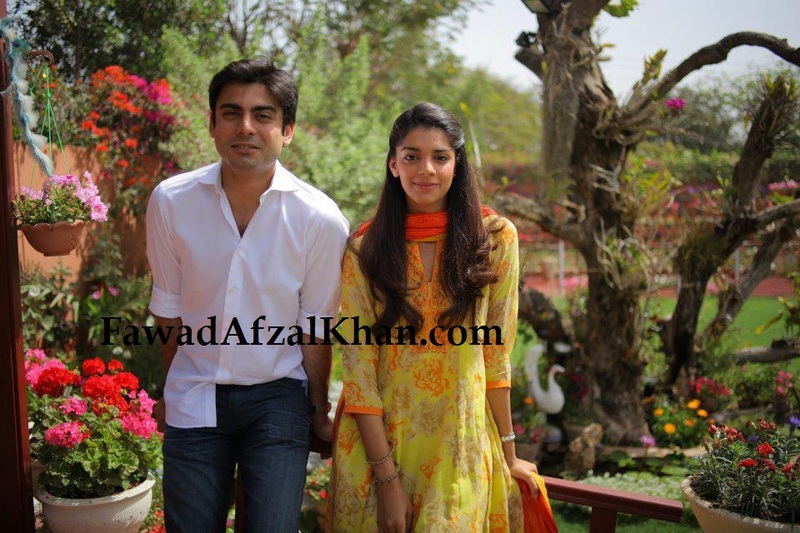 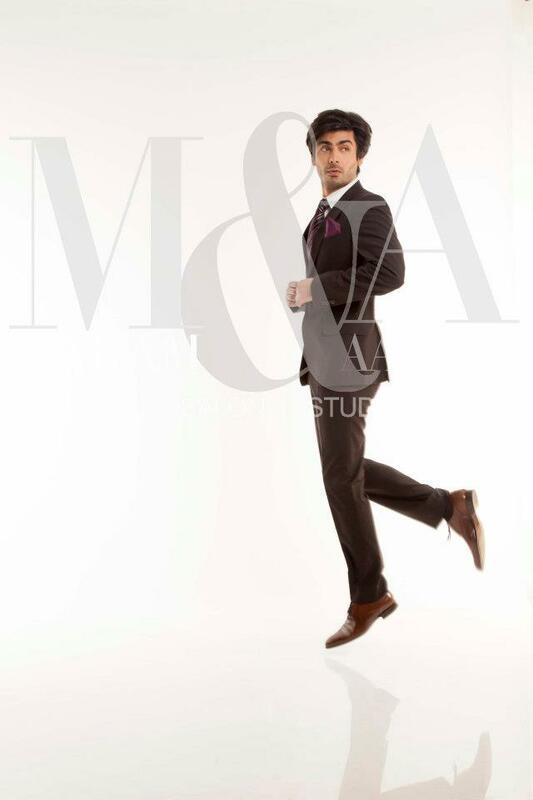 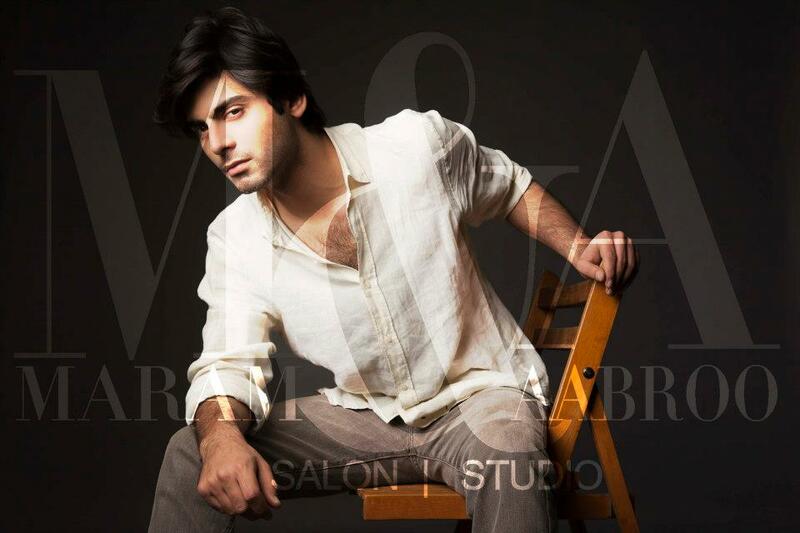 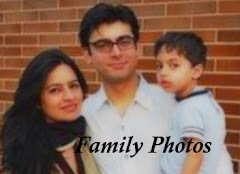 Please Email us any pictures or videos at info@fawadafzalkhan.com and we will post them here. Thanks! 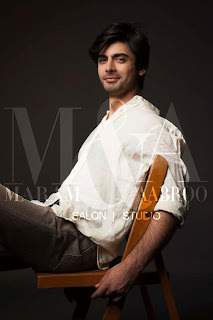 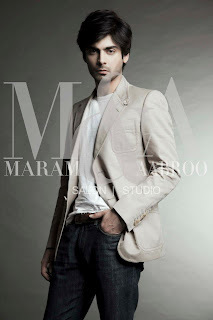 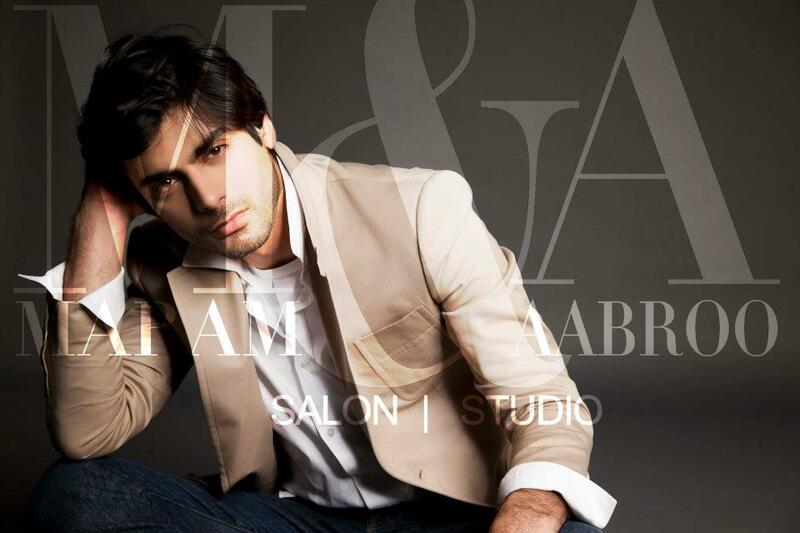 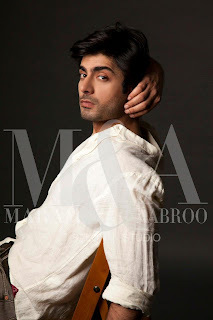 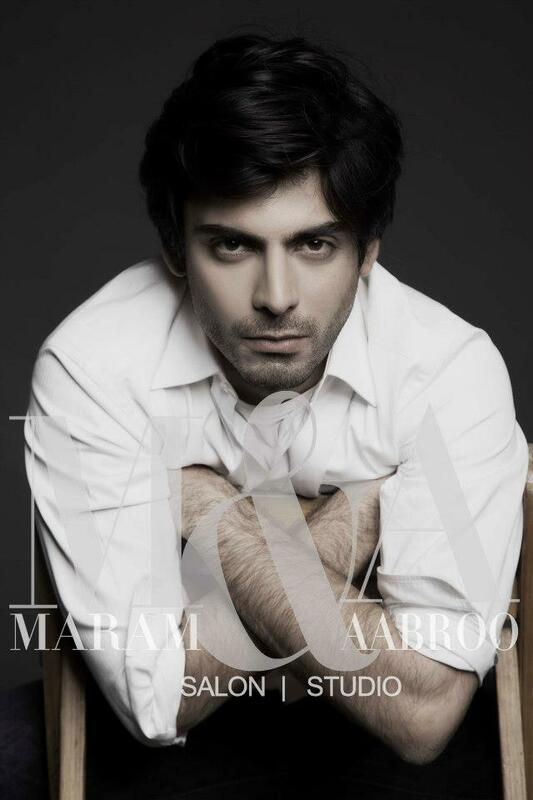 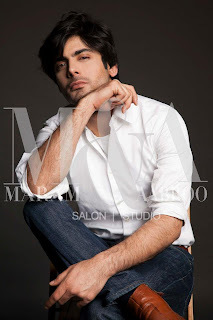 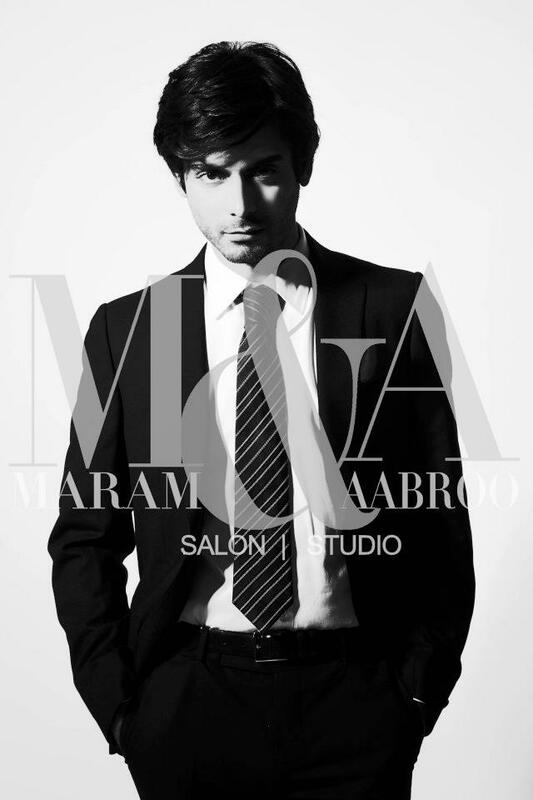 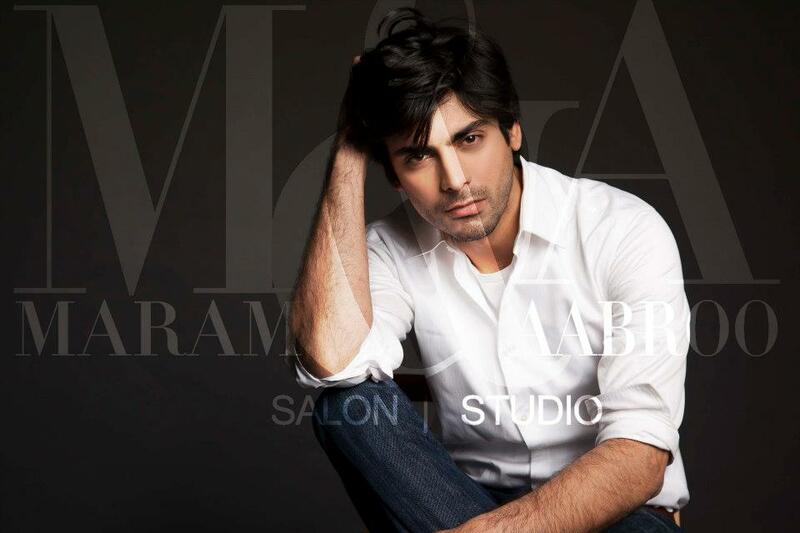 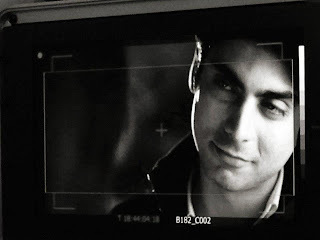 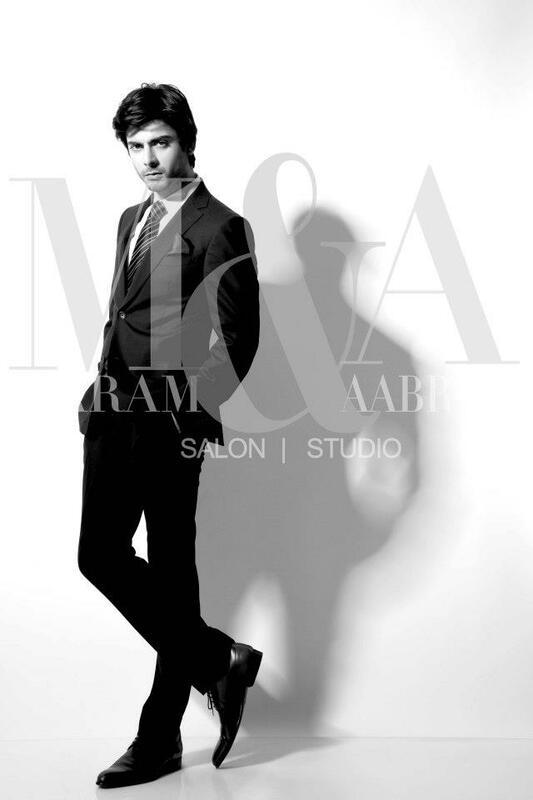 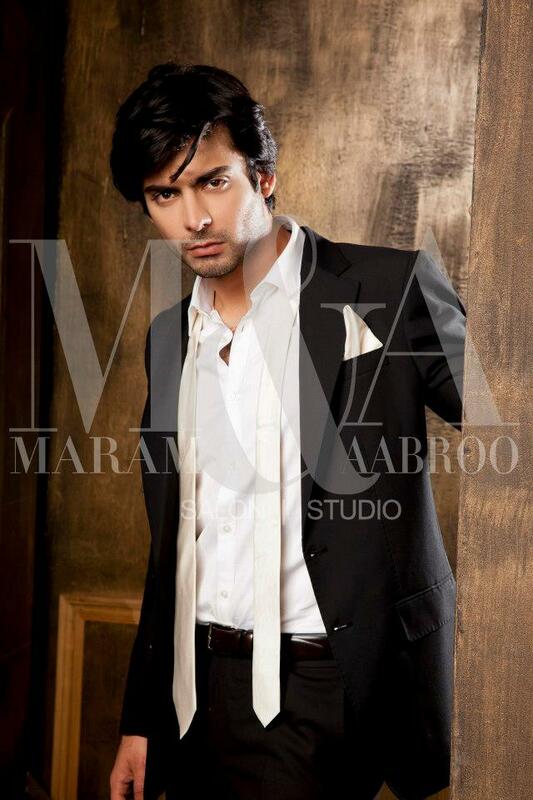 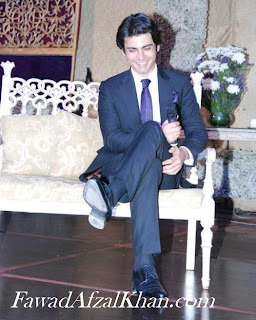 The man who rules the heart of many fans, the man who has given a pause to the careers of many hot hunks of the Pakistan’s drama industry, the handsome Fawad Khan seems anxious about serving humanity along with the media industry of Pakistan. 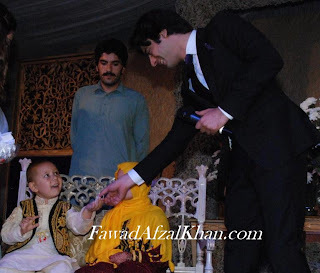 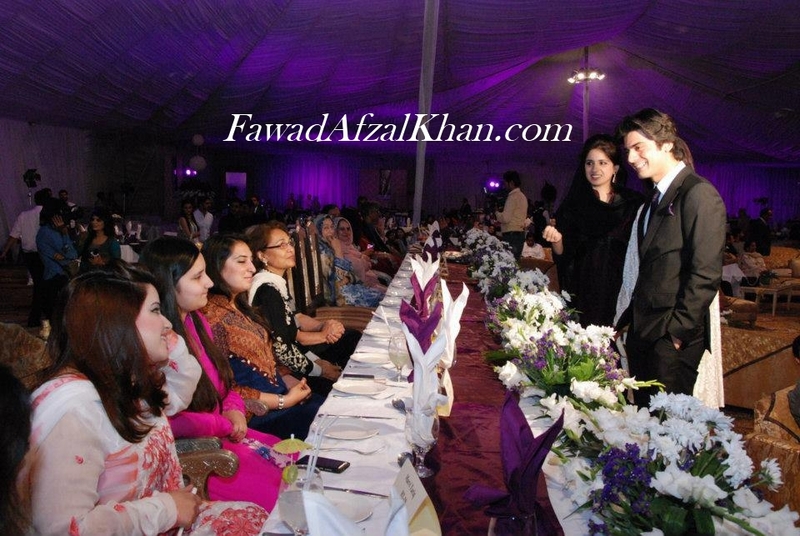 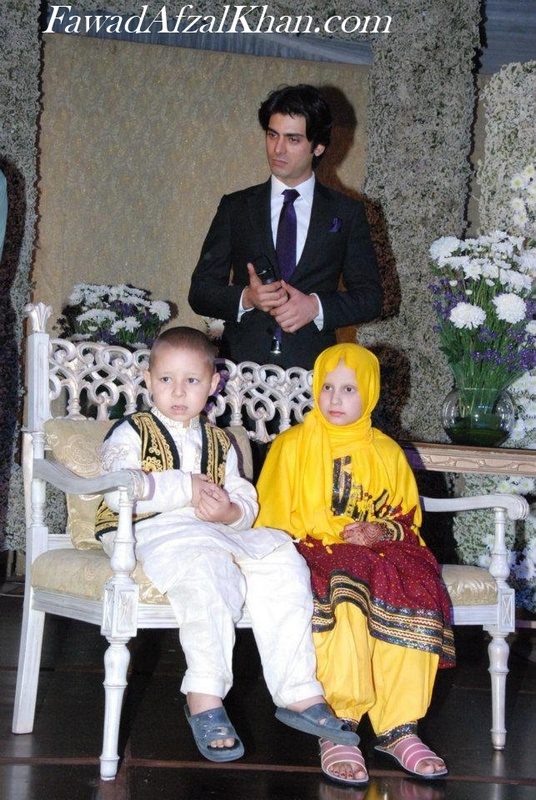 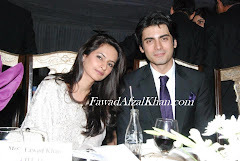 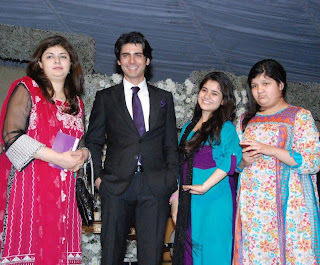 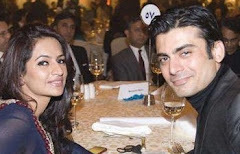 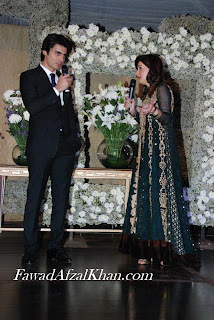 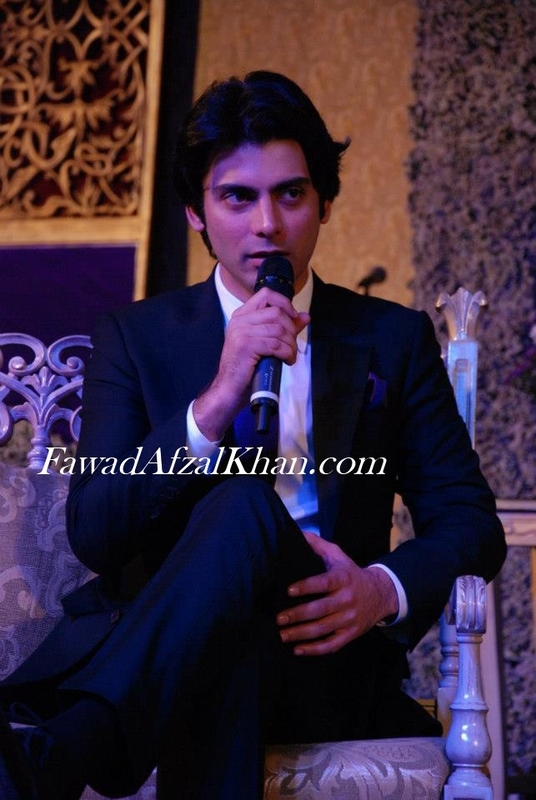 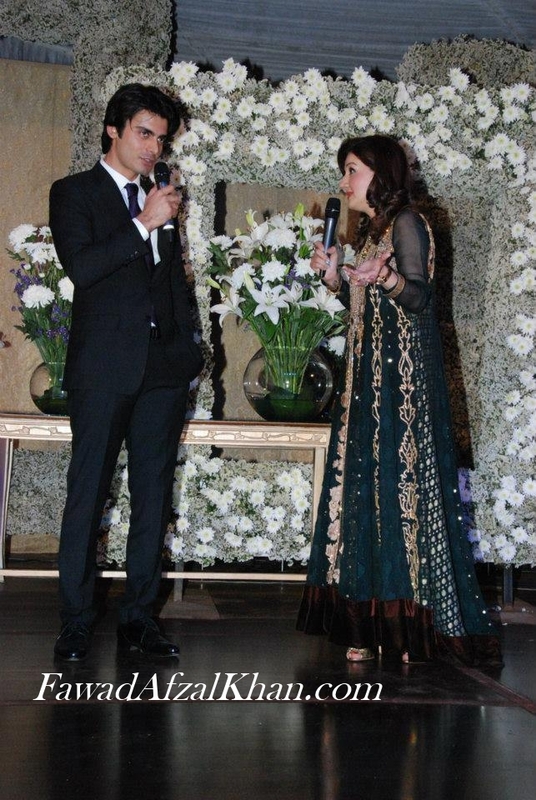 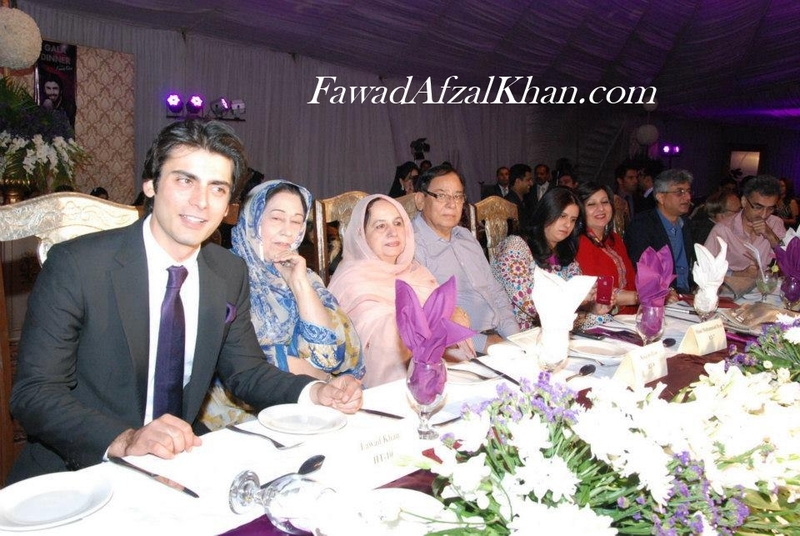 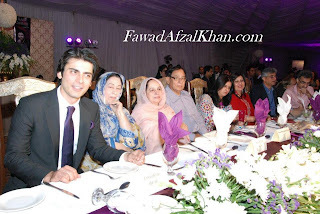 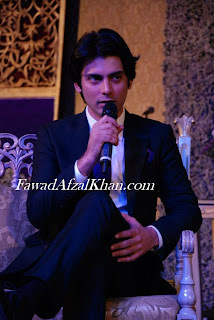 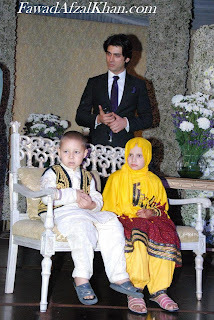 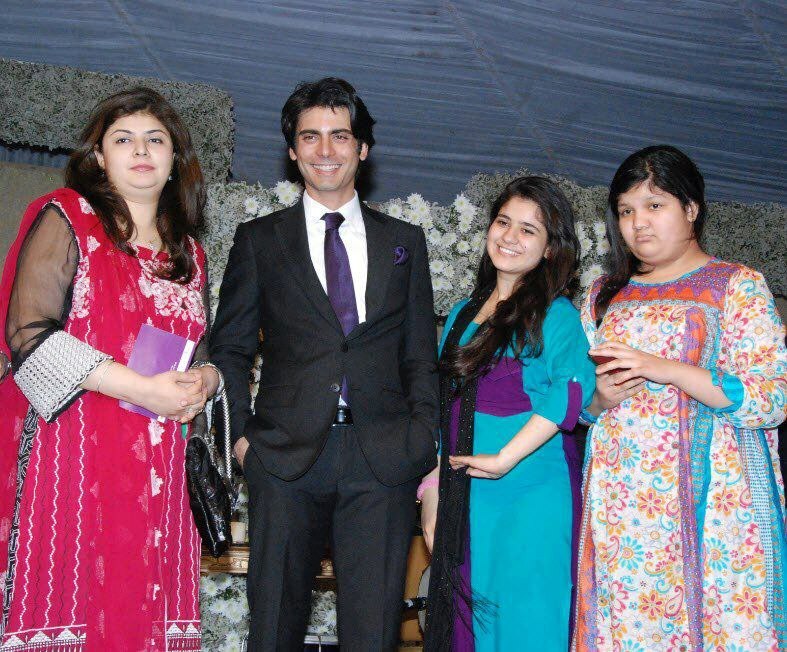 Fawad Khan was at the Gala dinner to raise charity for “Shaukat Khanum-Cancer Hospital”.